Private estate on Pelican Lake with over 250 ft of beautiful sand shoreline, natural setting with 4 wooded acres. 4,000 sq ft custom home features 4 bedrooms, 4 bathrooms, and 3 masonry fireplaces. Granite counters, custom cabinets, tiled showers and sprawling lake views. Lower level has a large entertainment room, fireplace, sauna and walks out to professionally landscaped patio! 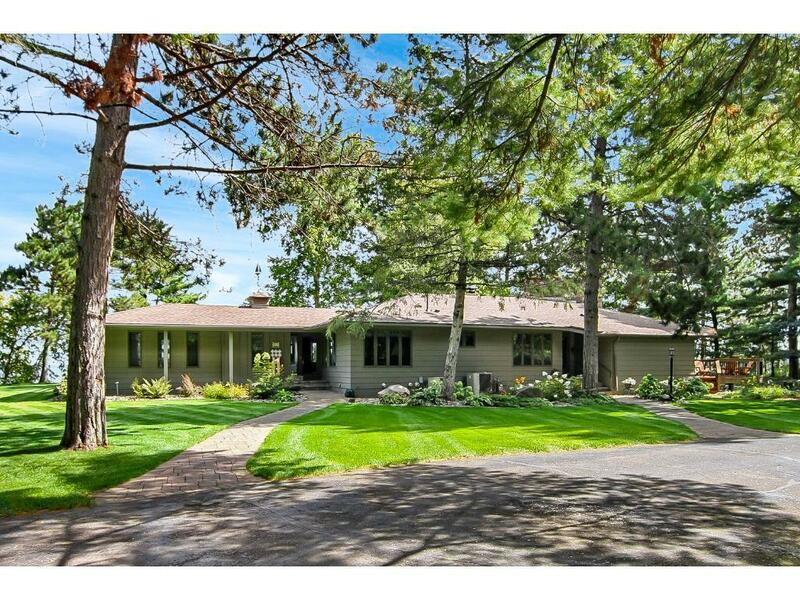 Excellent location... just minutes between Breezy Point & Nisswa! RE/MAX Lakes Area Realty is the brokerage office representing the seller for this listing.